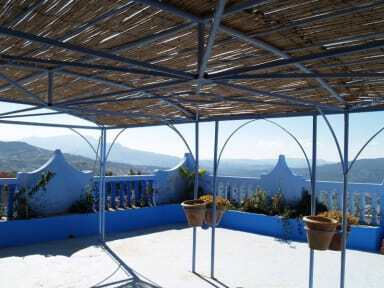 Dar Scotlandee i Chefchaouen, Marokko: Reservér nu! 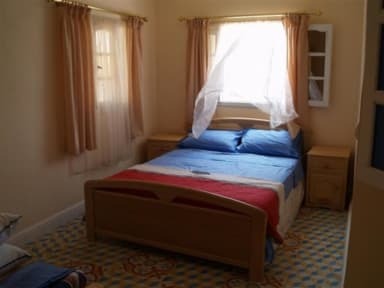 Rented a room here for two days. It's located one km outside the center. The room was ok with a private bathroom with a bathtub. But the bed smelled bad of mold and bug spray. The staff was nice though.